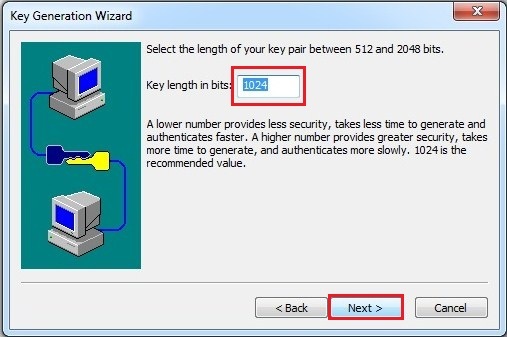 Public-key authentication is a proven, it’s better then allowing password authentication.As long as you keep your private key file safe, you’re less likely to encounter a break-in of your Unix/Linux servers. 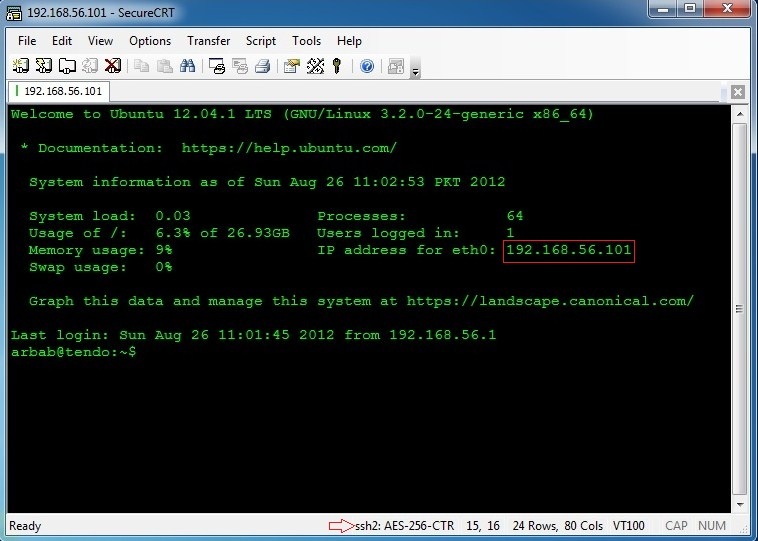 In this tutorial, I’ll try to show you the steps that you need to create public/private key using SecureCRT and use it with Ubuntu Server. 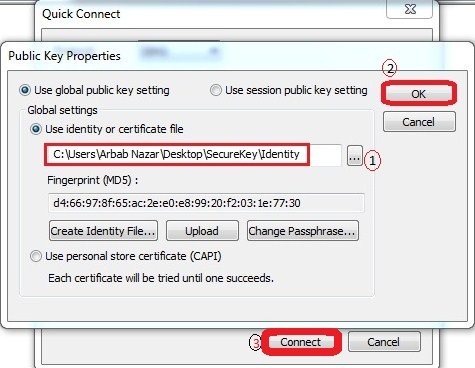 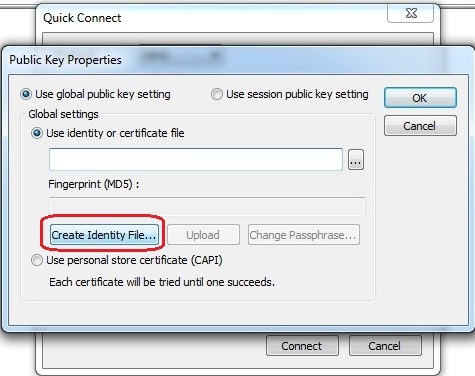 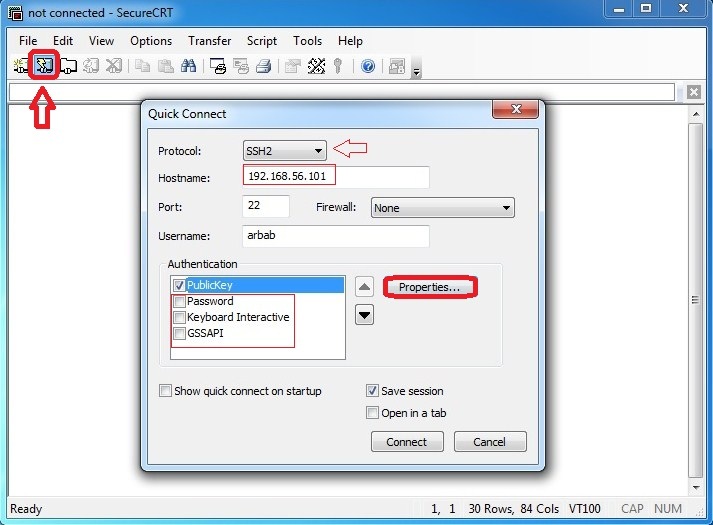 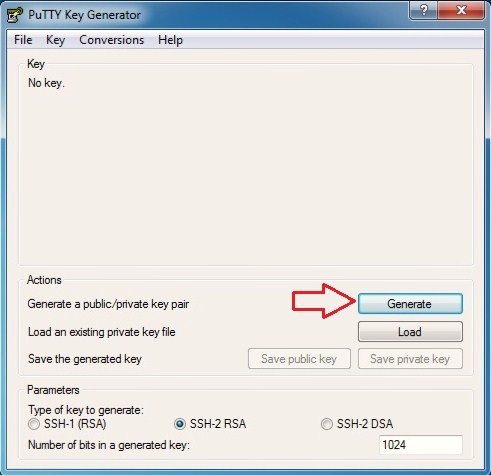 Once it has been generated, click “Next” then you will need to save the public key and private key to your computer. 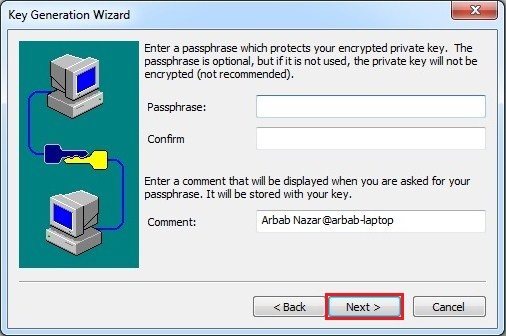 Save it in a safe place! 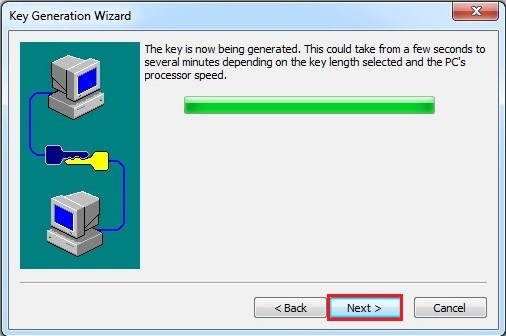 Click “Finish” When asked whether or not you want to upload the following key, say NO! 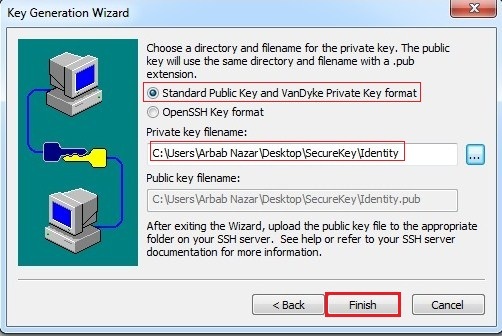 Note: Open the file with “nano <public key filename>” and you will be able to edit it properly. 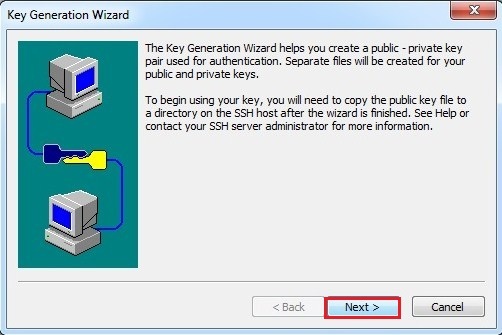 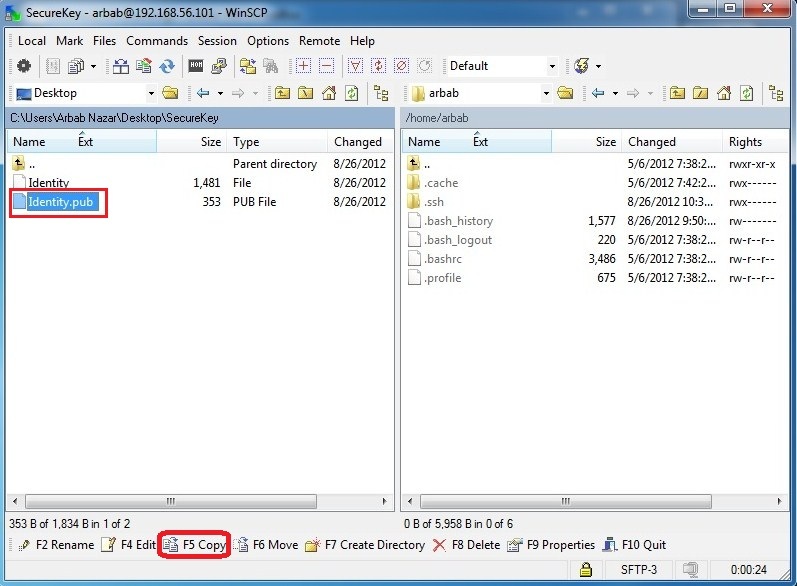 Important Note: If .ssh folder doesn’t exist then you can use these command to create it! 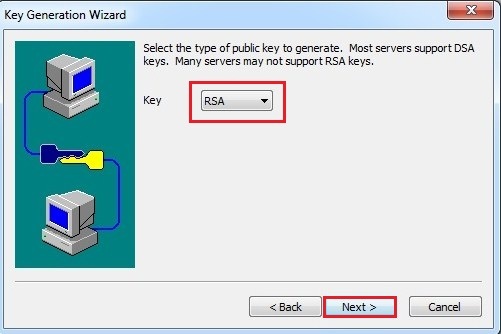 Now that the RSA key is properly formatted, you can add it to the “authorized_keys” file.